Motorola has published the list of Android 7.0 Nougat update supported Moto phones. Most of the phones released past year will get new Android update, apart from few exceptions. Moto G (2015) and Moto E3 Power won’t get the new update. Motorola will roll out Nougat update later this fall. 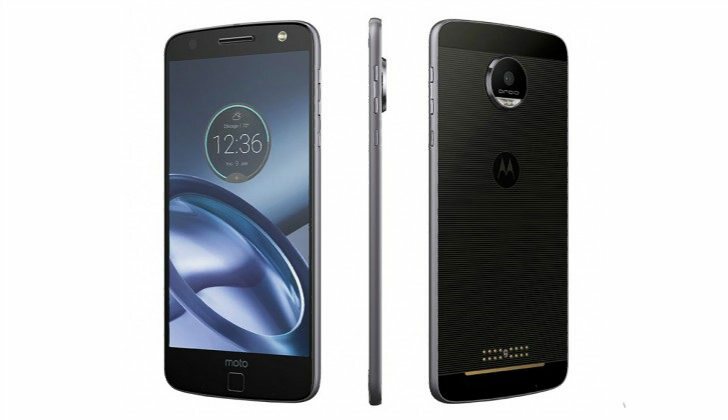 The Moto Z and Moto G4 will receive the update first.